A key part of the GLOBSEC success story is the fact that it grew out of a student project to become a major international forum. Youth engagement has always been an integral part of our work and we continuously look for ways to strengthen that element. In 2013, the first GLOBSEC Young Leaders Forum (GYLF) took place on the side-lines of the annual GLOBSEC Bratislava Forum. It provided young professionals with an opportunity to discuss current challenges in international affairs, improve policymaking skills and network with distinguished leaders and experts. The only well-established forum of its kind in Central Europe, GYLF has since grown to become one of the most prestigious meetings of young professionals and decision-makers in the world. 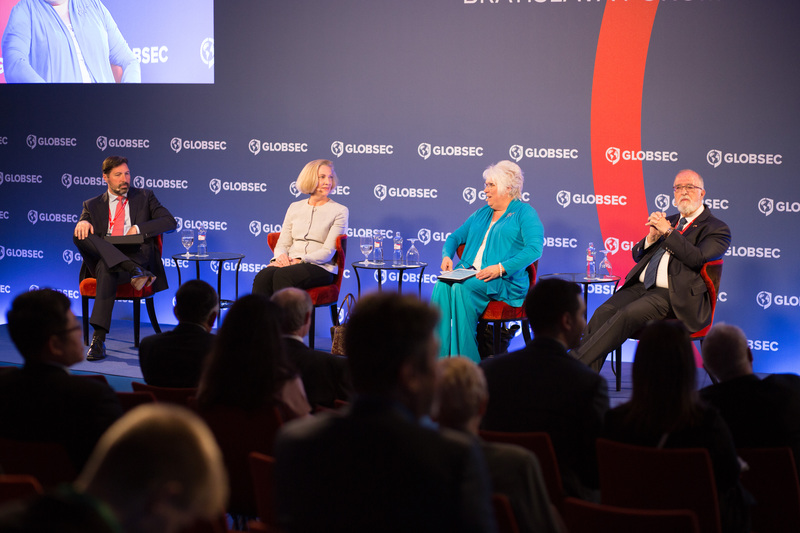 GLOBSEC Young Leaders Forum enables young professionals to participate in formal and informal discussions with high-profile politicians, decision makers, thought leaders and think-thankers. Participants also get to formulate strategic policy proposals and suggest plans for action through working groups focused on key issues discussed at the Forum. Over the course of its 6 editions, GYLF has welcomed over 180 participants from over 40 countries and from 140 leading institutions in the realm of politics, business and the non-governmental sector. We believe it is of crucial importance to engage young leaders, professionals and experts in taking accountable decisions that are inspired by their fresh, innovative ideas. The aim of the project is to give the young generation an opportunity to discuss current challenges in international affairs, develop innovative approaches in the context of modern technologies, improve policy-making skills and to network not only with their fellows, but also with distinguished leaders and experts. GLOBSEC Young Leaders Forum allows young professionals to take advantage of the parallel GLOBSEC Bratislava Forum. The interconnection between both events gives them an opportunity to participate in different sessions and conduct discussions with high-profile politicians, decision-makers, opinion-builders, prominent analysts and think-tankers. Because GYLF 2019 will take place at the same venue as GLOBSEC 2019, young professionals will also have the chance to actively participate in several main sessions of the GLOBSEC Forum and engage in the Q&A parts of debates. * Please note that recruitment will be conducted on a competitive basis. * By filling in the application form, applicants give the organisers their personal data for processing in the SC Activities Filing System (FS). The purpose of this FS is defined by the data controller GLOBSEC as an organiser of expert events and other activities. 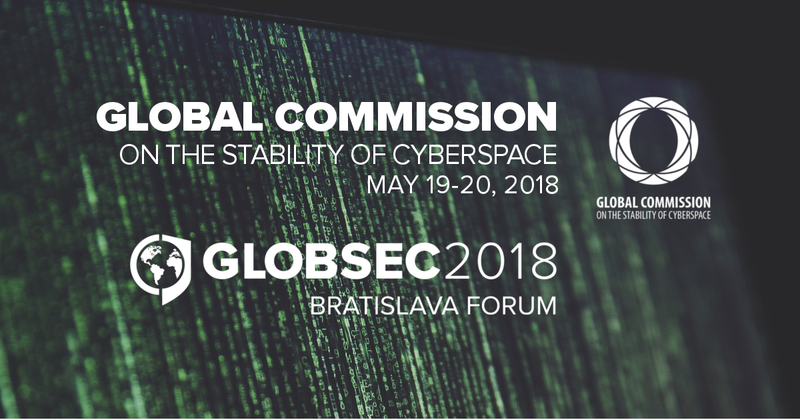 GLOBSEC processes the personal data of applicants according to Art. 10 Par. 3 letter a) of Act no. 122/2013 Col. on Personal Data Protection as amended only in limited scope (see application form) that is necessary for the provision of services connected with the organisation of expert events and other activities. The personal data of applicants is processed according to these Terms and Conditions and without the consent of applicants. 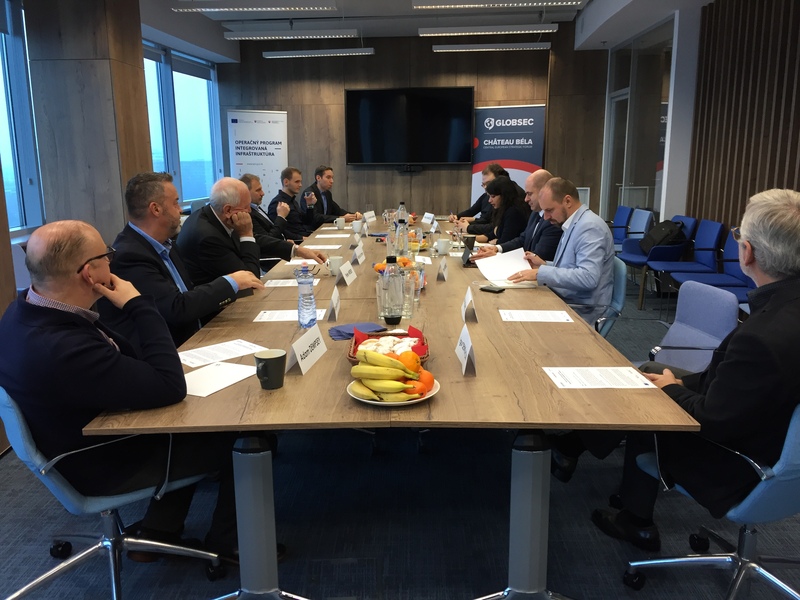 During the processing of personal data only designated organisations shall have access to personal data as data processors (GLOBSEC, GLOBSEC Policy Institute and GLOBSEC Academy Centre) and a limited amount of personal data may be available to partner organizations. All personal data provided to the organisers is confidential and will be used for their purposes only. Applicants as data subjects have their rights guaranteed according to Art. 28, 29 and 30 of Act no. 122/2013 Col. on Personal Data Protection as amended.